Happy Monday and welcome to Menu Plan Monday! We are headed into our last 2 crazy week of summer and then school starts. So for this week I'm sharing with you 5 Quick & Easy Pasta Recipes which we will make a few depending on who is going to be home. 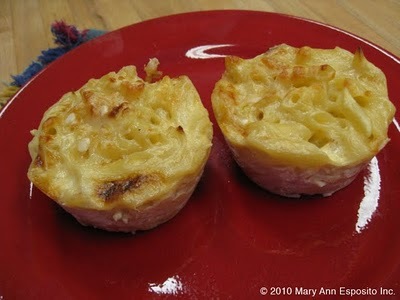 I have all the ingredients for these on hand so they can easily be made at anytime! 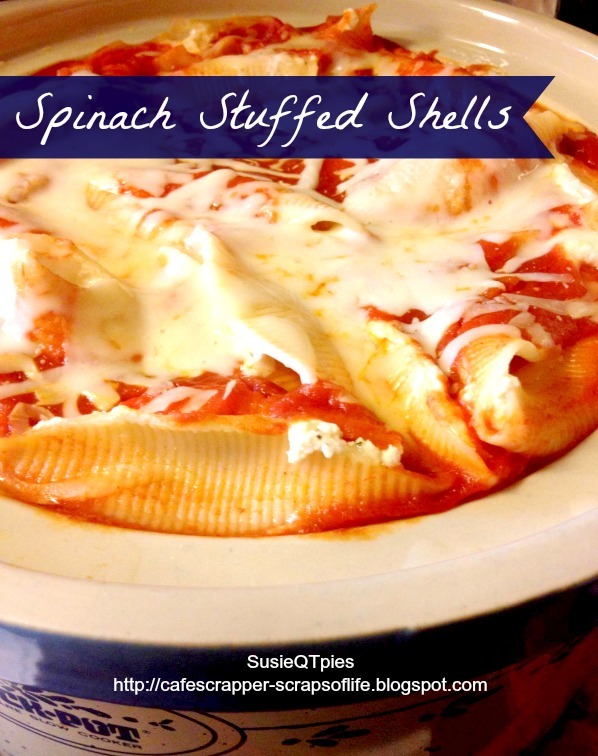 Do you have easy, go to pasta meals like this? With these meals, I will also have fruit, salad or other veggie options. Welcome back to Menu Planning Monday! Thanks to all of you who have stopped in and even linked up! 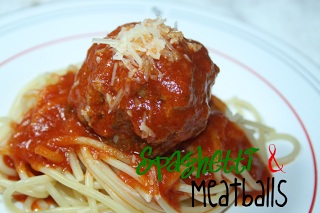 Remember you can link up any menu, recipe, giveaway, review,etc that has to do with FOOD!. 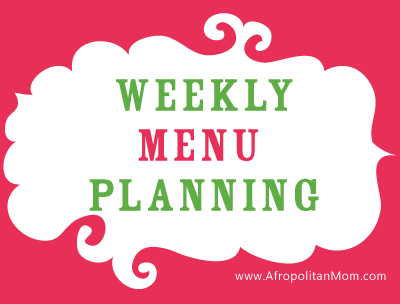 If you have a menu plan link up, feel free to leave that in the links too! Have a great week! 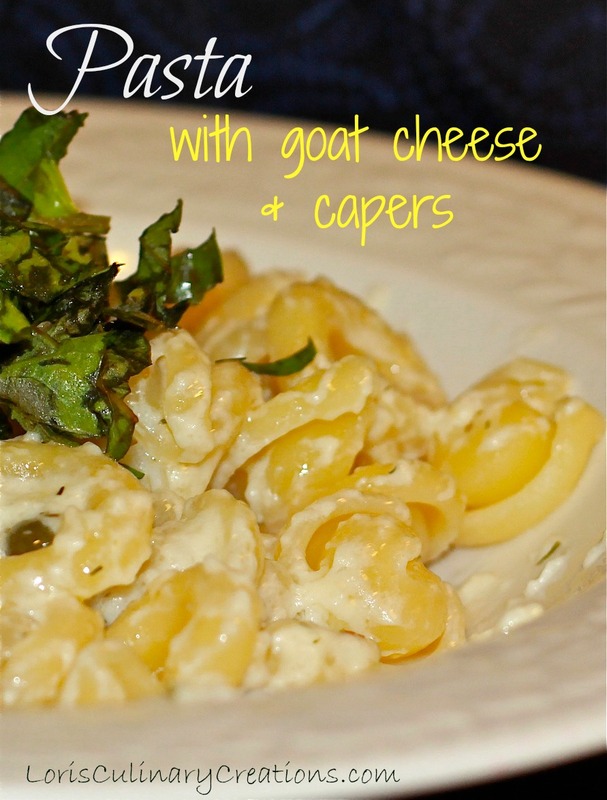 Thank you so much for featuring my Goat Cheese Pasta. All these recipes look amazing and I pinned them all!! Thanks again for your weekly party too! Have a wonderful week. Thank you for featuring me - i appreciate the love. Hi! Lovely party! Thanks for hosting! I've linked up a fish taco salad.